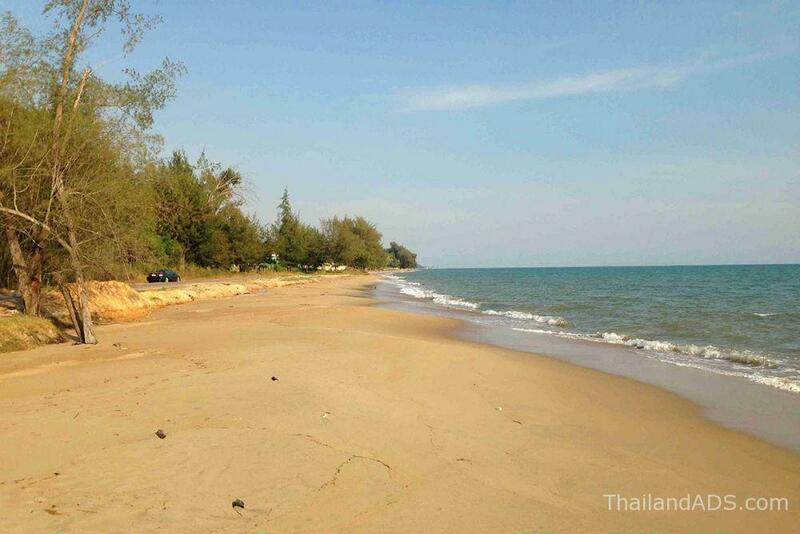 Large 1485.5 sqm plot located only 60 meters from one of the better beaches in Rayong province. 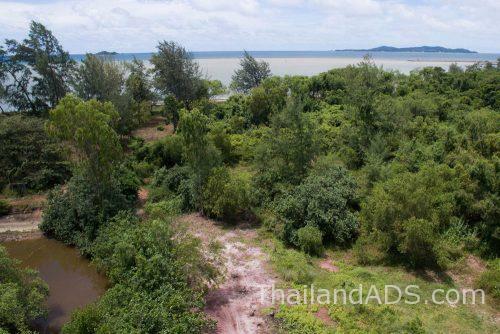 Build a true tropical dream home and live private with only a few hundred meters to restaurants and no more than 2 km to nearest 7-11. 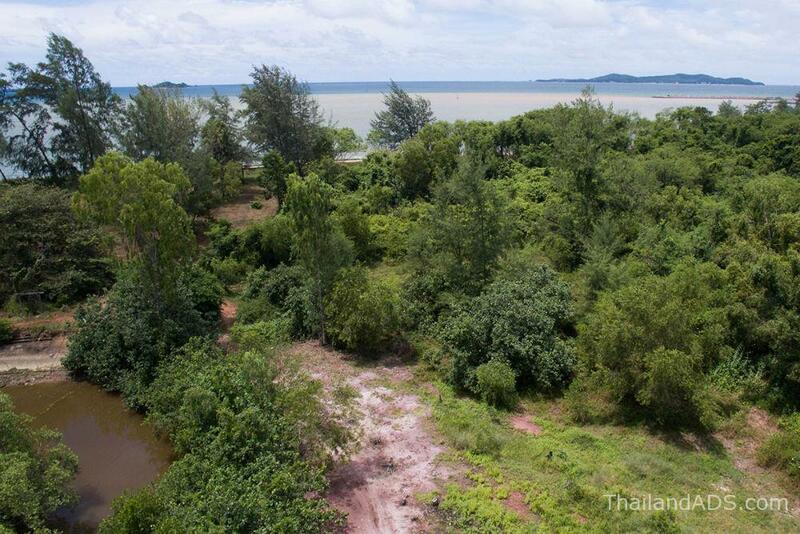 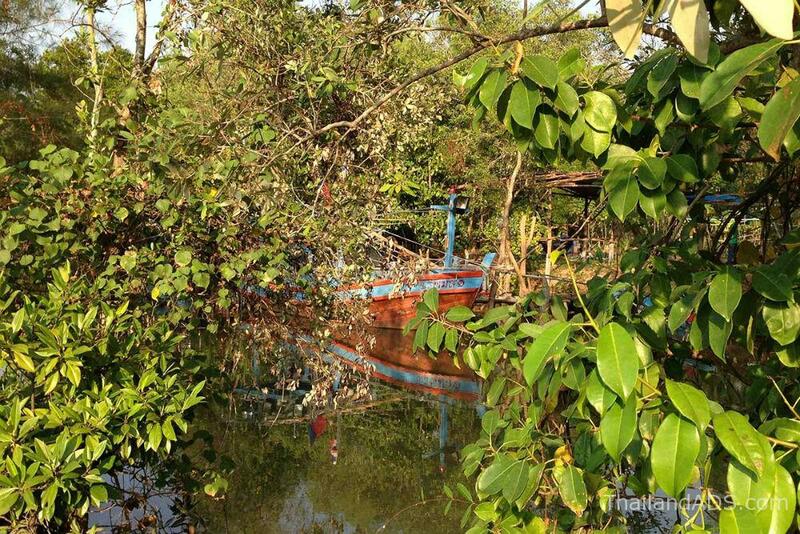 Attractive land situated only 60 meters from the Gulf of Thailand. 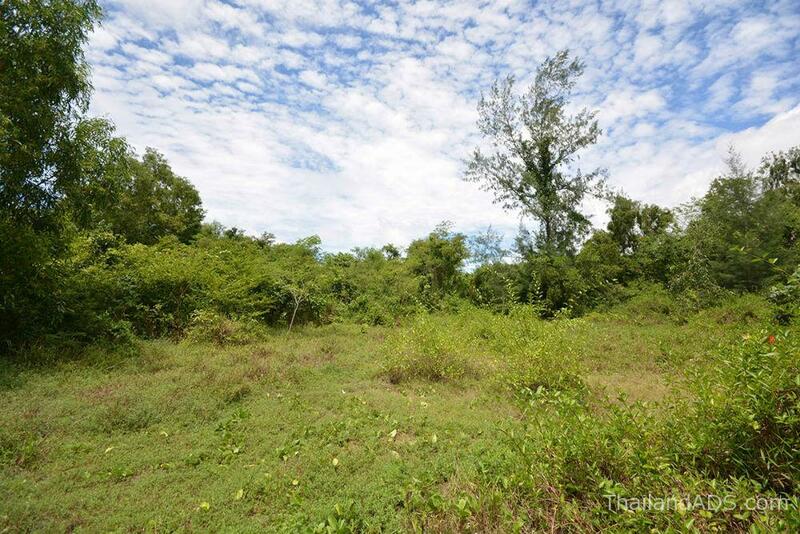 Here are all the possibilities to create your own dream house in a quiet neighborhood not far from the beach restaurants, shops and other services. 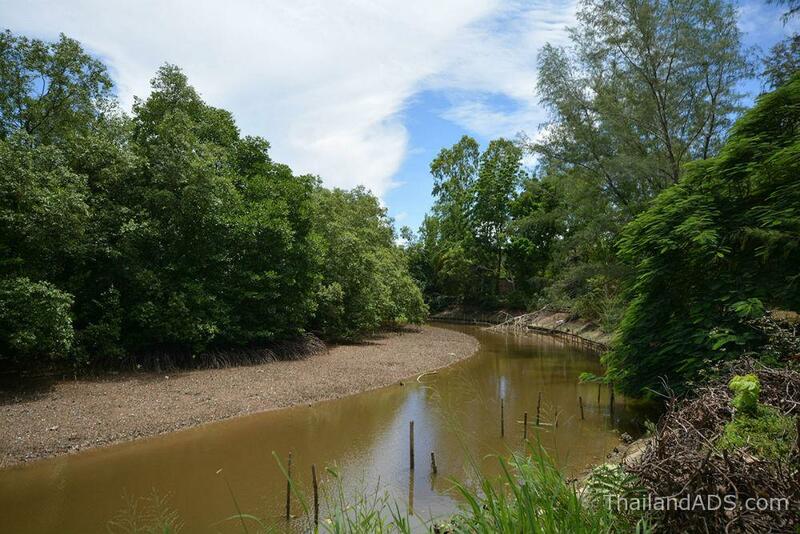 Public road up to the property bounds.